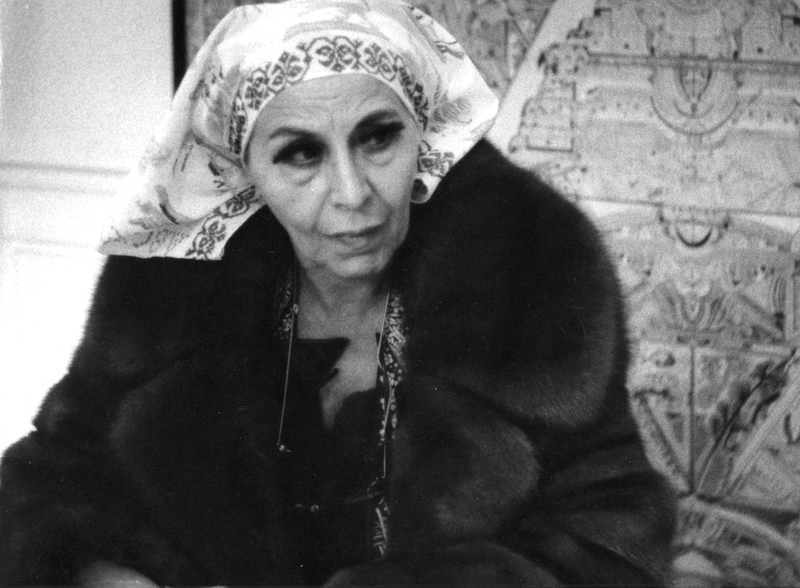 American sculptor Louise Nevelson was born in Ukrainia. 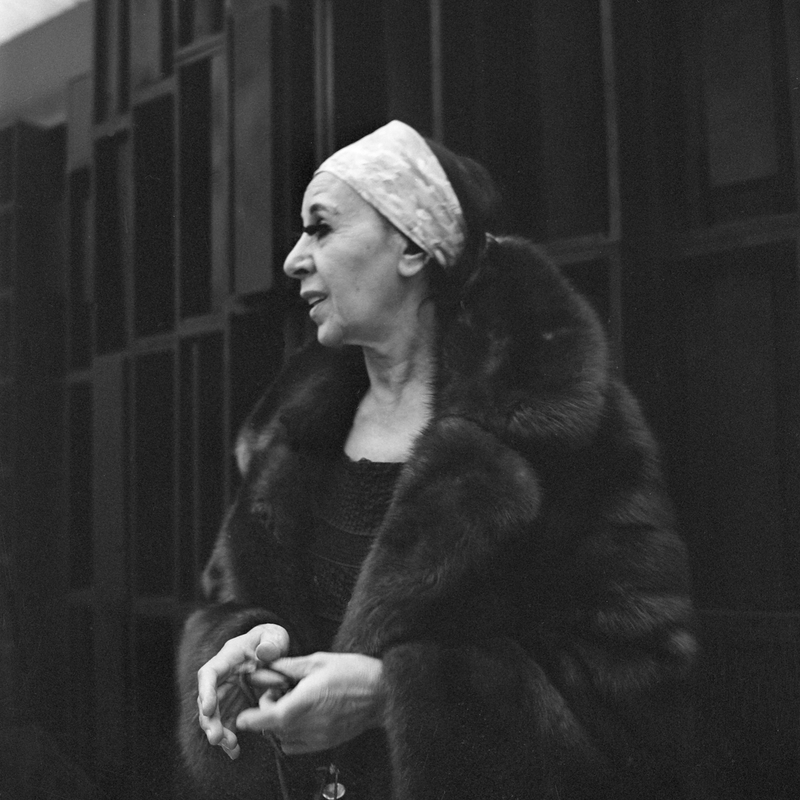 Her works were first presented in Europe with an exhibition at the gallery in 1958, with Omcikous and Mihaïlovitch. 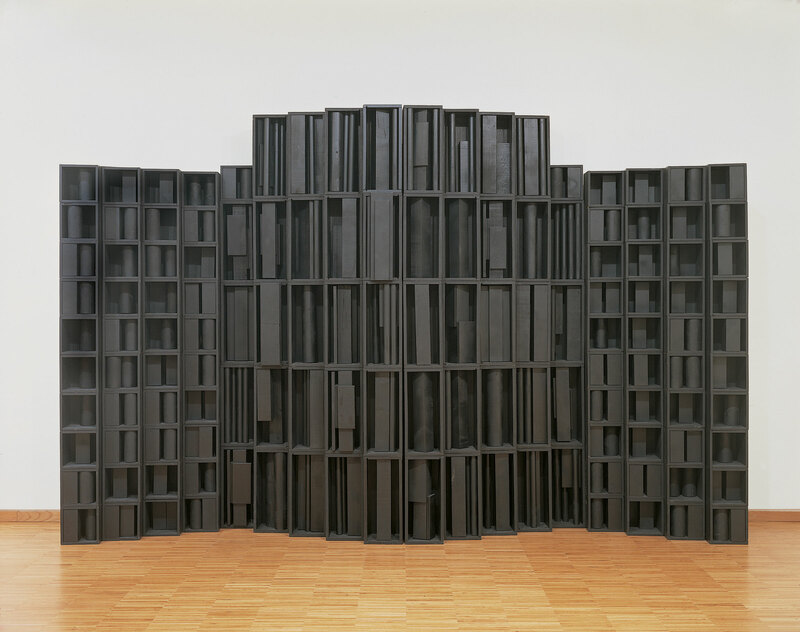 Her immense constructions in black wood and her Plexiglas sculptures were shown in a noteworthy exhibition in 1969, followed by her monumental Dark Prescience presented in the exhibition “L’Espace en Demeure” of 1978. 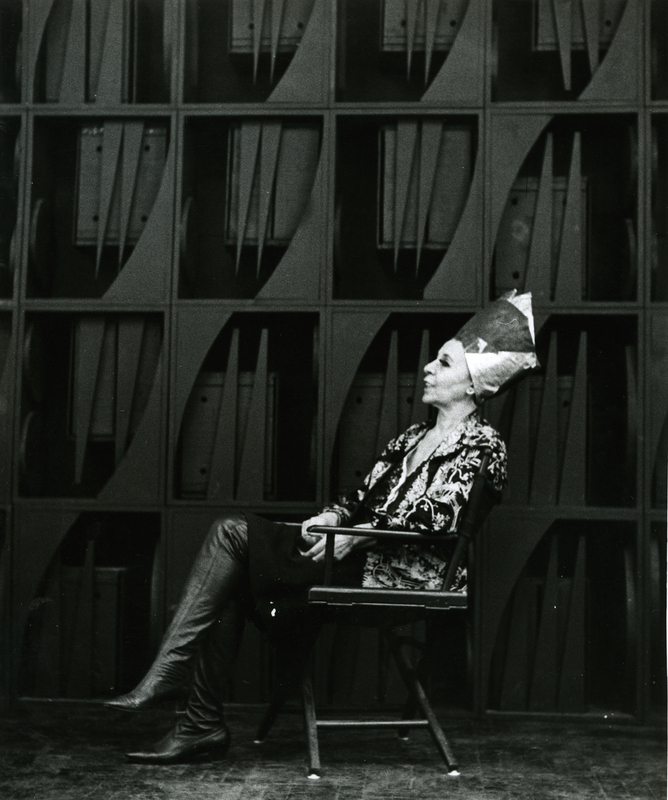 • Matter and Memory. The Patriarch’s Realm.